A Florissant man has been charged with a felony for the 2017 vandalism at Chesed Shel Emeth, a historic Jewish cemetery in University City. Updated April 25 at 6 p.m. with statement from the Anti-Defamation League of St. Louis —A Florissant man has been charged with knocking over more than 100 gravestones at a historic Jewish cemetery in February 2017. Prosecutors filed a single felony count of institutional vandalism against 34-year-old Alzado Harris on Wednesday for the damage at Chesed Shel Emeth cemetery in University City. Alzado Harris, 34, has been charged with the February 2017 vandalism at Chesed Shel Emeth, a historic Jewish cemetery in University City. Prosecutors say the crime was not religiously motivated. "While it won't be prosecuted as a hate crime, there is no question that at the time it certainly felt hateful to the Jewish community, both in St. Louis and far beyond," the executive director of the Anti-Defamation League of St. Louis, Karen Aroesty, said in a statement. 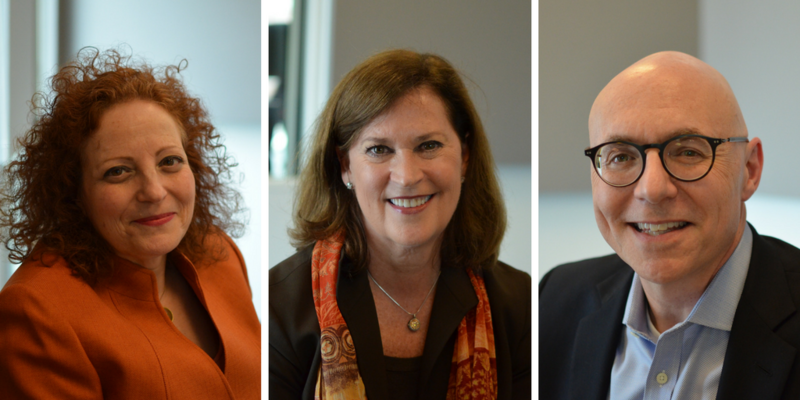 "While we waited on the investigation, some seriously impressive community building and interfaith expressions of support came from all over the world." 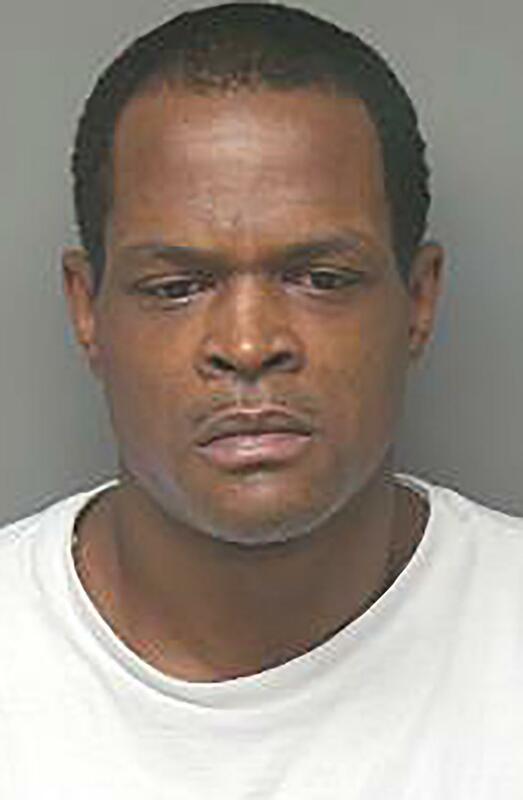 Harris has a lengthy criminal record, and spent time in prison for burglary. Investigators connected him to the crime using DNA from a coat found at the scene, and prosecutors said he confessed in a taped interview. His bond was set at $20,000. If convicted, he faces seven years in prison and a $10,000 fine. The damage at Chesed Shel Emeth drew national attention. Gov. Eric Greitens and Vice President Mike Pence led a clean-up effort at the site. Much of the destruction was concentrated in the older section of the cemetery, which started accepting burials in 1893. Six months after vandals knocked down more than 150 gravestones at the Chesed Shel Emeth Cemetery in University City, members of the local Jewish community reconsecrated the land and honored the dead. Despite grey clouds threatening rain, dozens attended the ceremony on Sunday, seeking closure after the grave markers were repaired, and in some cases replaced. 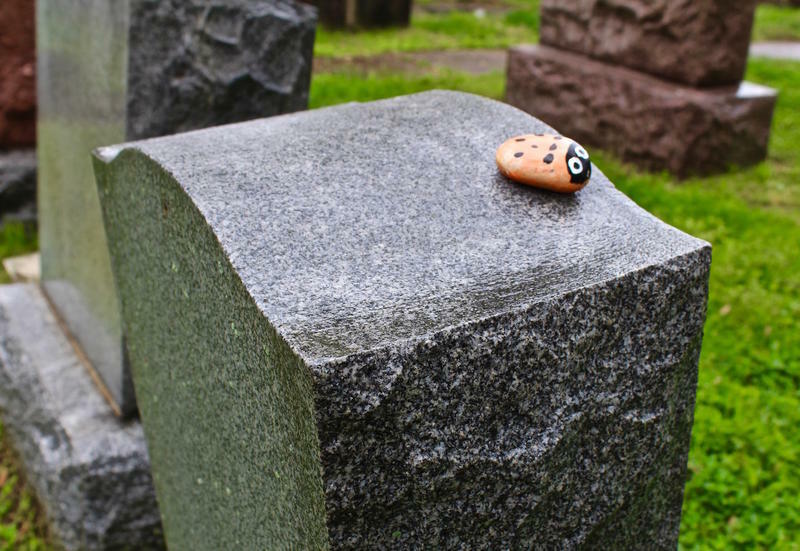 Except for a few broken gravestones and scattered painted pebbles, no visible signs of last month’s vandalism at a Jewish cemetery in University City remain. 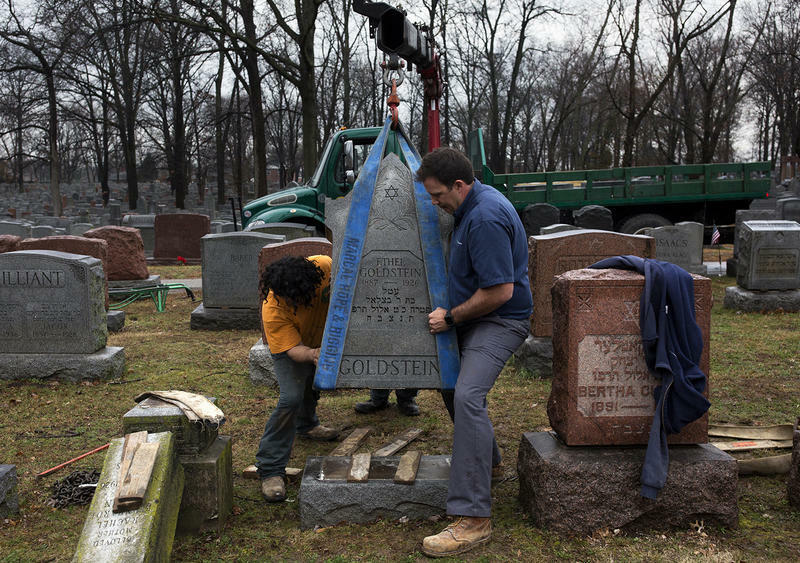 Within three days, workers uprighted most of the 154 toppled monuments at Chesed Shel Emeth Cemetery and resealed them to their bases.